Comments: Very Good condition. Owner's name on inside. Dr. 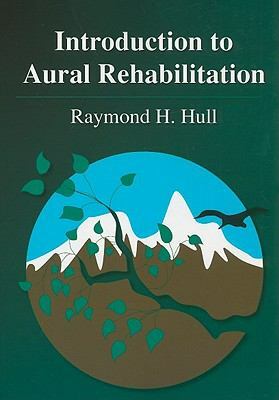 Hull has been editorial advisor to the American Journal of Audiology, Ear and Hearing, the Journal of the American Auditory Society, the Journal of the American Academy of Audiology, and numerous publishing companies.Hull, Ray H. is the author of 'Introduction to Aural Rehabilitation', published 2009 under ISBN 9781597562812 and ISBN 1597562815. Loading marketplace prices 6 copies from $14.68 How does the rental process work?